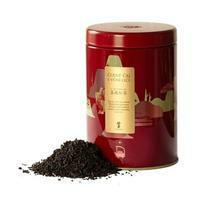 Gourmet Partners s.r.o. 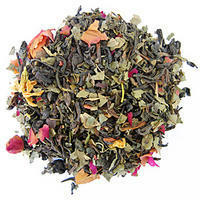 - Good Tea, s.r.o. 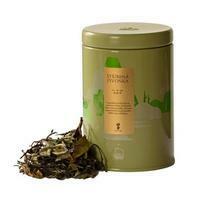 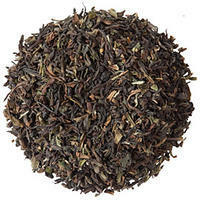 Home / By Brand/Manufacturer / Good Tea, s.r.o. 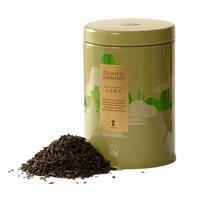 This tea offers a harmonious combination of fruit, floral and smoky aroma and taste, which is typical for the Keemun black tea, one of the ten best known Chinese tea. 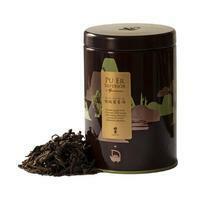 This 200g family pack of Pu Er teas pressed into small nests (Mini Tuo Cha) contains a selection of customers' most popular teas of this category and shape. 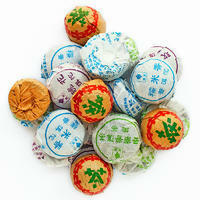 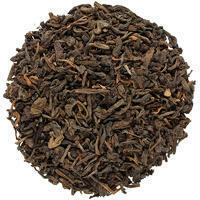 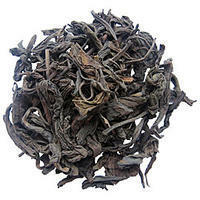 Loose “Superior” class Pu Er is from a range of “younger” teas in this category, which is suitable for both immediate and later use, since it has a tendency to develop. 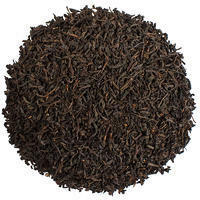 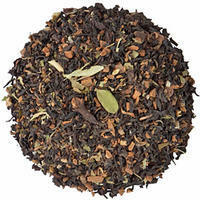 Teas harvested from the middle to the end of the period of the first harvest in the Indian region of Darjeeling were selected and combined for this blend. 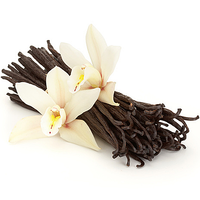 The aroma of vanilla is familiar to all children and adults alike.